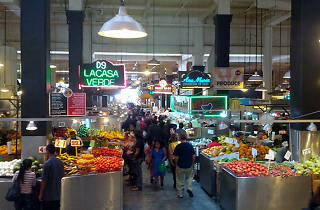 Photograph: Michael Juliano Grand Central Market. 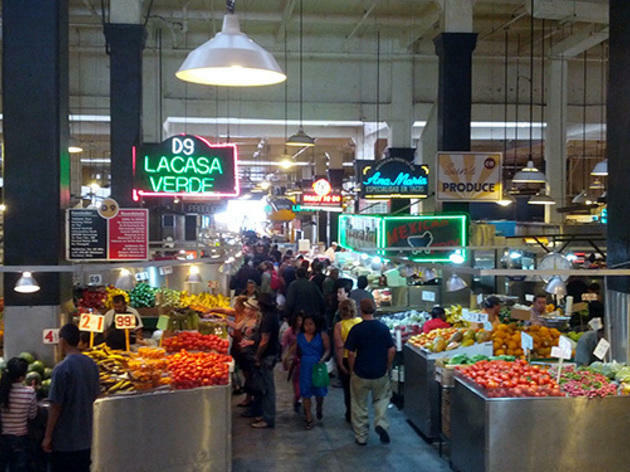 Grand Central Market's Eat to the Beat & Trick or Treat returns for another day of family-friendly fun, complete with face painting, tote bag screen-printing, and free treats from vendors if you come in costume. Oh yeah, and all to the backdrop of thumping dublab beats. This free event is the perfect occasion to come do some shopping while entertaining your kids—a feat that deserves its own goodie bag reward.